I'm rather fond of this little church, despite its undistinguished pedigree. I'm a sucker for churches up lanes, for a start. And this one has a real feel of being the centre of attention in its village. 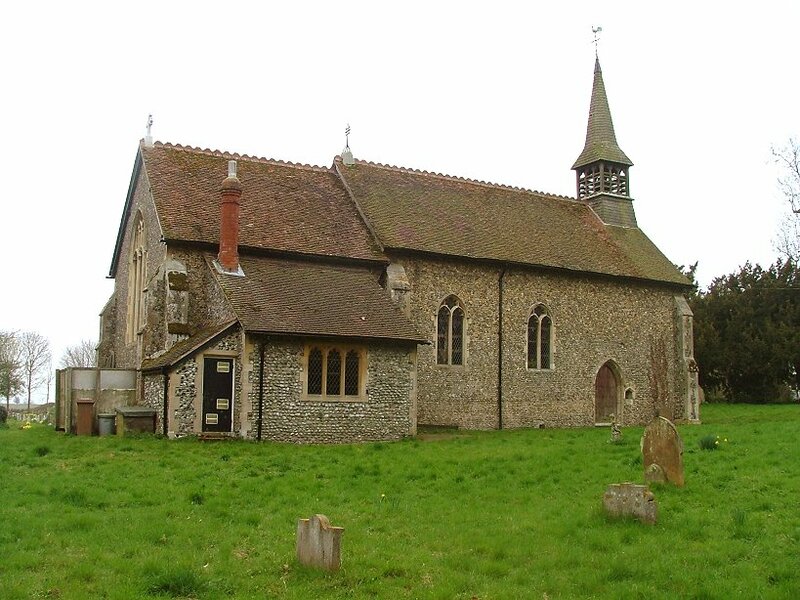 These little Victorian rebuilds can sometimes end up being like cemetery chapels, but one only has to visit here, or Walpole, Willisham, or Darmsden, to know that this need not be the case. One thing that Bucklesham has in common with Walpole is that, although not much survived the 19th century rebuilding, the little that did is interesting and significant. Here, it is the original early 14th century doors, still in their original doorways. 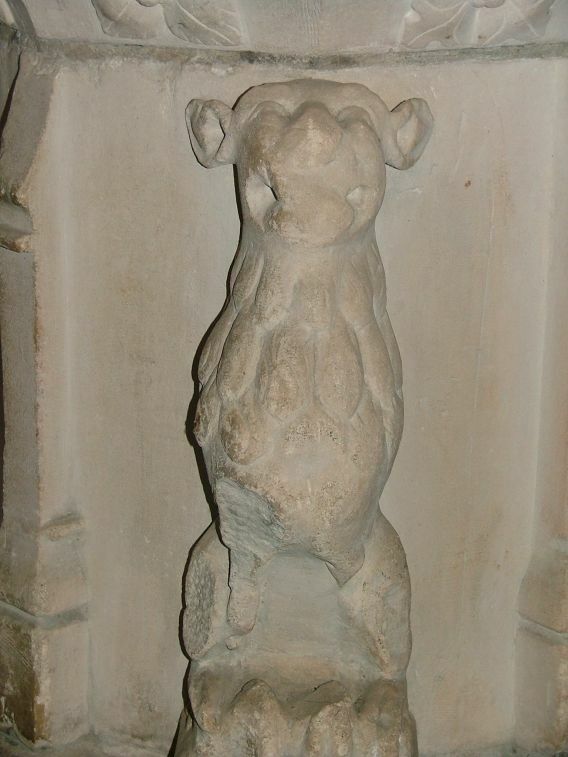 The one on the north side even retains its external holy water stoup. The church was rebuilt in an Early English/Decorated Transitional style, based on the evidence of these doors. This was a common approach to rebuilding, and taking a single feature like this often works, although it can have disastrous consequences if the original feature is Norman, as at Stoven. The rebuilding took place throughout 1878, and when the church reopened after being closed for nearly a year, there were gasps of astonishment at the impressive and radical alterations. 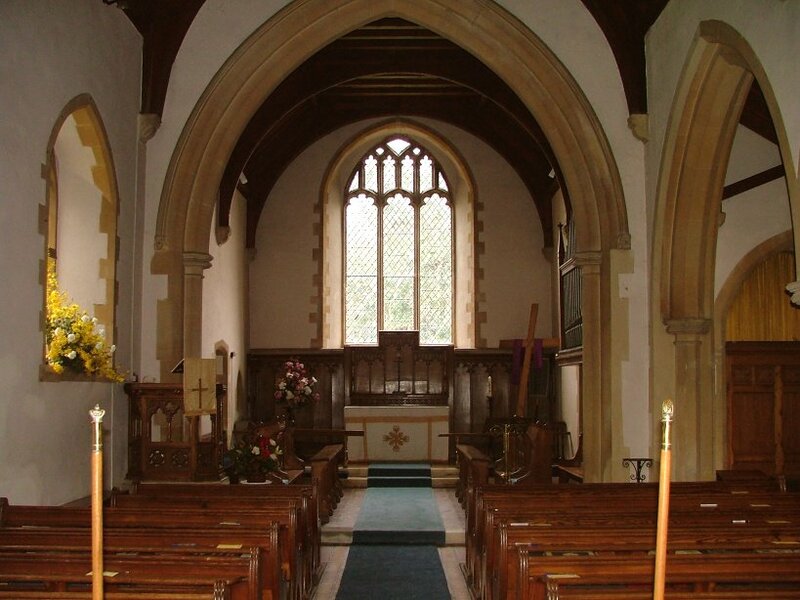 The south aisle was built, the nave extended and a new chancel added. 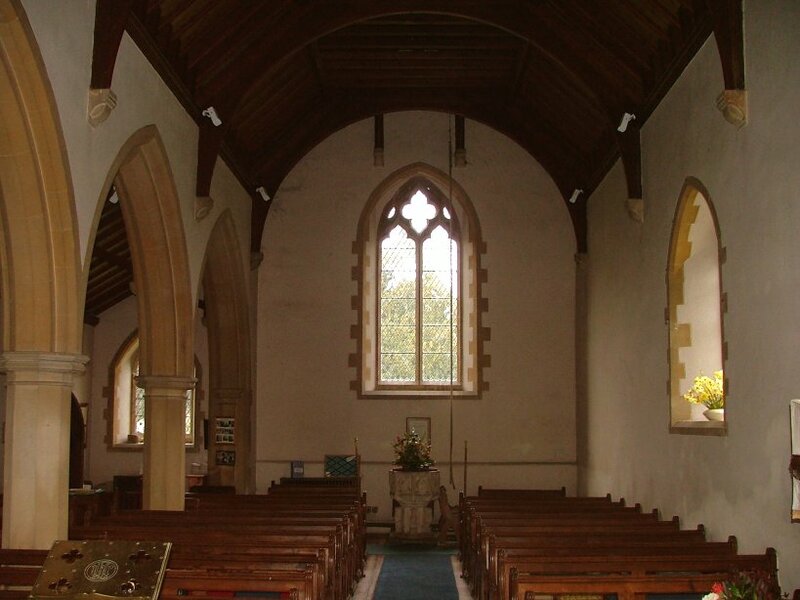 Some work was retained from an earlier restoration in the 1840s, including the east and west windows. 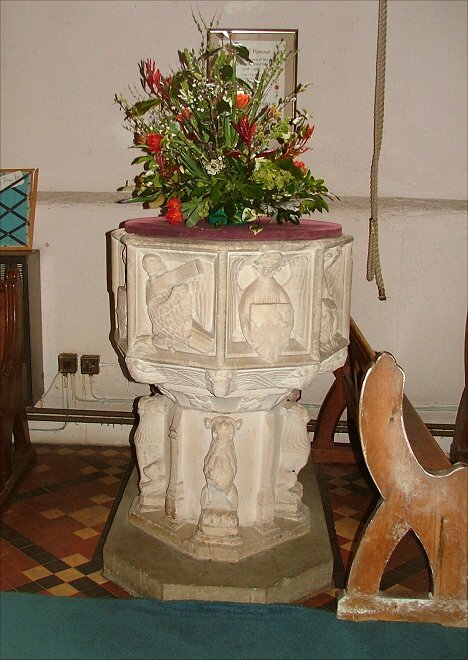 Inside, the church retains its 17th century pulpit and 14th century font. Before the Reformation, this must have been quite an impressive church, judging by the foundations of the great west tower uncovered in the 1920s. But centuries of neglect meant that by the 18th century it had fallen. 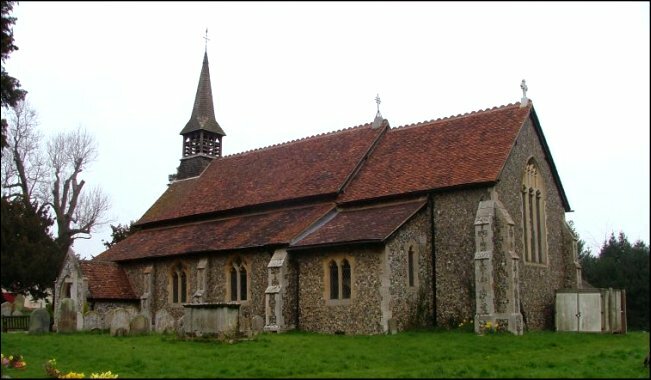 Like many rural Suffolk churches, St Mary was virtually derelict by the time of its restoration. 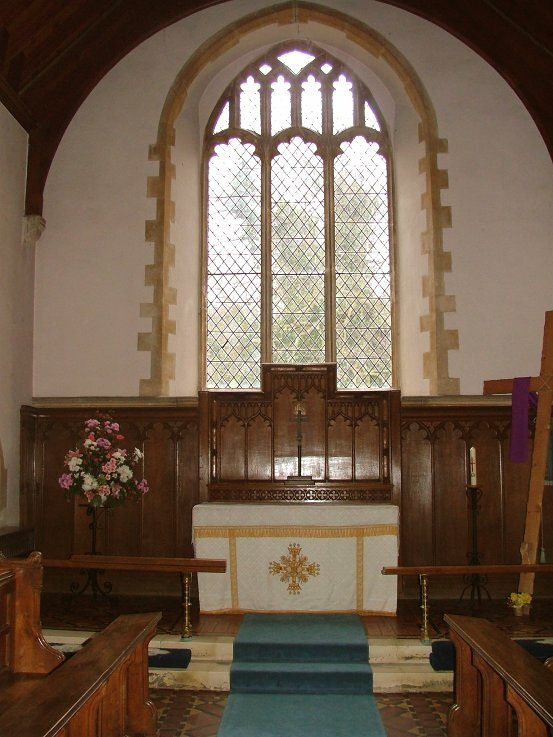 At the time, a London newspaper reported that the old church had been conspicuous by its ugliness. It added that fortunately, its situation was not a prominent one, so that only those living in Bucklesham remembered it as an eyesore. This trim little building would, I think, still please the Victorian villagers today.